Hello friends! 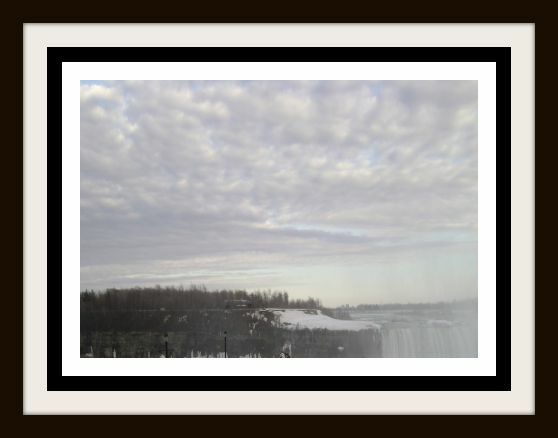 It's time for us to post looking at the sky pictures and here's mine taken at Niagara Falls last month. 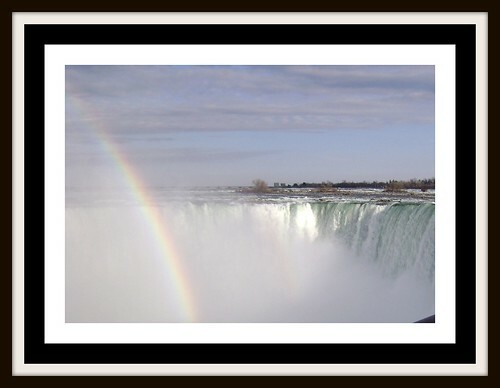 Love the breathtaking views of the falls with the magnificent rainbow. My friends and I already plan to stay there for 2 days on June or July summer time and explore again the beauty of the place. Great photos! I've always wanted to visit there.